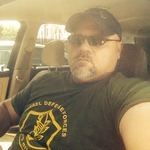 Hi all ! This is my first try to desing minis. I don´t draw a long time ago. All the people in onemonk were an inspiration for me and make me remember when i was a child and i draw full pages with differents characters that i invented, each one with their own powers. It was a long time ago and i was happy manking it. I don´t know why i didn´t draw anymore, but when i saw you i´d say: These people are making the same that i´d make when i was a child and they are happy making it. And here i am drawing after all that time and begining learning to use some graphics programs. I hope you can help me with my draws and my programs (and my english too ). Thanks you for make me back to my child age. I haven`t a scanner because of this i´d take photos of my draws. I hope to buy a graphic tablet. 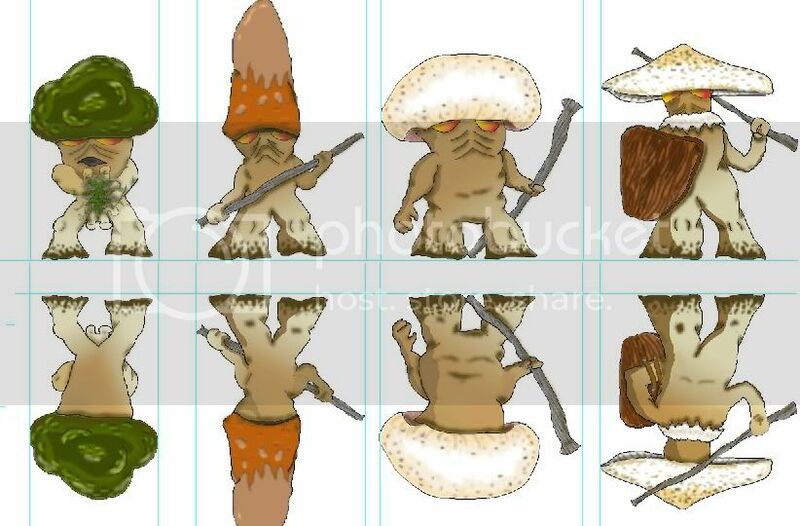 really great start.The Ents are something I have been searching for for a while and would be very useful to my D&D group.I just love the mushroom ellementals they are very original.Please keep up the good work. It looks like one of the armadillo's prehistoric ancestors which was the size of a family car. Thanks. I glad you like my draws. Thanks José, now i know how to say quirquincho in english. I saw that you like the mushroom because of this i was experimenting in Corel 10 with them. I`m still not finding the tool to outline the graphics with a wider line if anybody knows it please help me. Here is another experiment, this time in photoshop but i don´t know how to make a wider outline. I´m downloading some other free graphics programs to watch if i can find this function. Others may have other methods. P.S. A Quirquincho is an armadillo in English. Funny that the English word is actually borrowed from a Spanish word, meaning, roughly, little armored one. Thank again Afet!. I´ll try it in corel photo paint 10 and photoshop. Where are you from?? Do you talk spanish? Where are you from?? Do you talk spanish? Hi everyone, i´m so happy and glad to present my first Mini made in Tucumán, Argentina. Is the moss elemental. I will still working on the other minis and when i finish them i´ll post all them toghether. ¡Felicitaciones! Will you post the image so that others can use it as well? Thanks to everyone. I am honored of that so good artists like you, like my work. All the people here in onemonk were my inspiration to start doing it. And here is the final moss elemental. 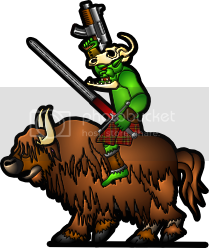 I save it in PNG format i hope it´ll be good. May be in the next mini i must work with a wider line in the interior of the pic. Now i´m in winter`s vacation and i´ll work in other minis. Thanks again. Nice. Was the thin white outline intentional? I think it would look better without it. I will probably eliminate it when I make this mossy little creature. cool - a moss elemental! Was the thin white outline intentional? I think it would look better without it. That thin white outline wasn`t intentional, it apears there i don`t know how. Sometimes graphics programs look like they make what they want . I´ll try to eliminate it in the next mini. I glad you like it enpeze. I hope you can use it in DnD. 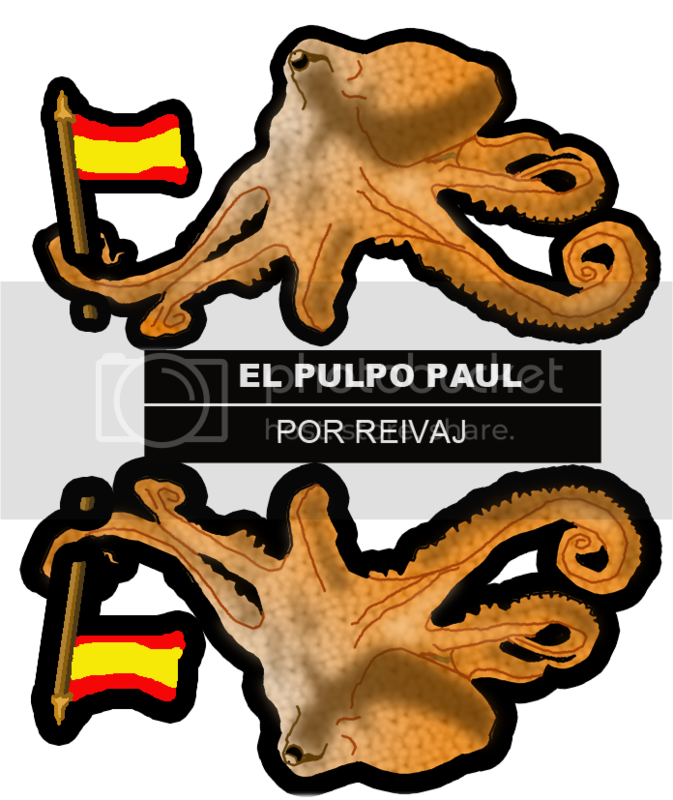 And here is other mini, this is the Paul octopus (el pulpo Paul in spanish). 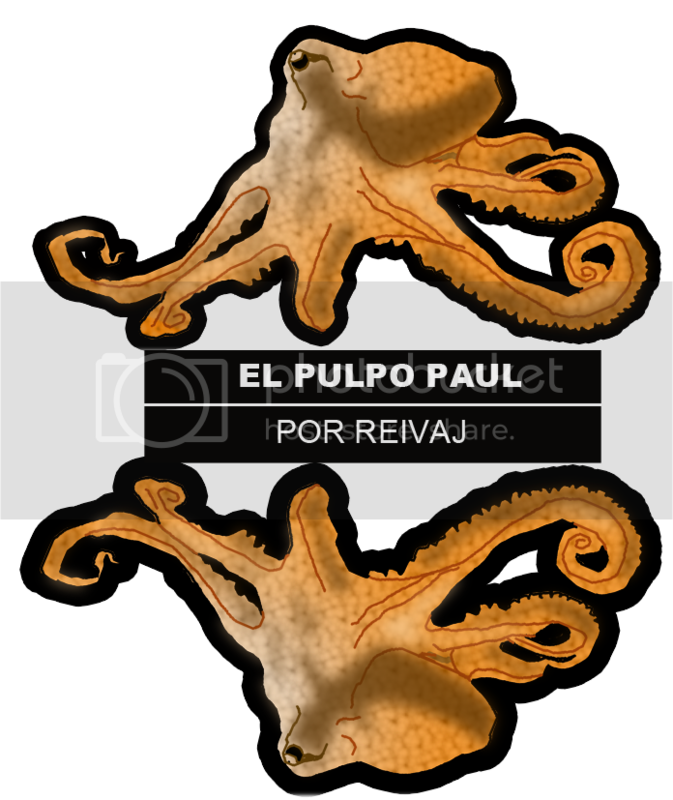 He is a octopus that live in a Germany aquarium and predicted the results of the games of the World Cup, he is the personage of the moment and i make my honoring him here. I've heard the Paul is retiring. I don´t know if somebody like the mushroom elemantals. May be not. Anyway here there is another pic of the development. These are great. I think the black lines need to be thickened somewhat. I'm with Afet on these. I happen to really like mushroom people. Perhaps a profile view on the guy shooting magic would be easier to see...? Thanks everybody. I glad you like it. 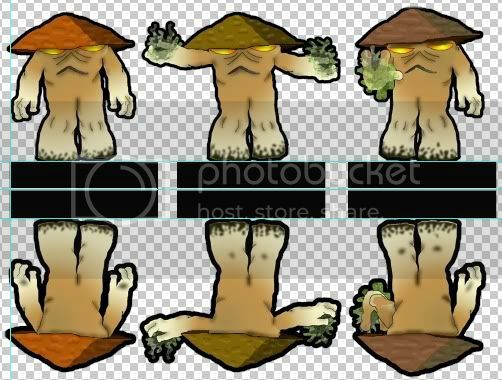 The these mushroom elementals were in process i´ll add the black border to them. Hi all, i´m here again. 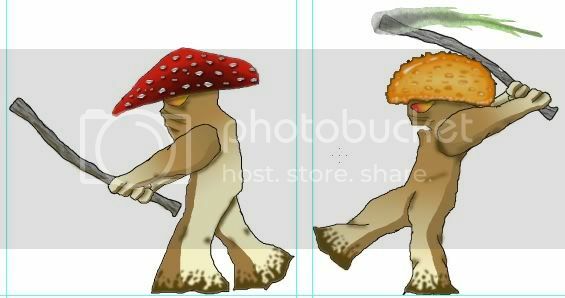 I was a little busy with my work and i didn`t work in my mushrooms elemental. But now they are coming to life one by one, at last i finish them and i will put all together in a pdf to publish them here. Here is a photo of some of them. 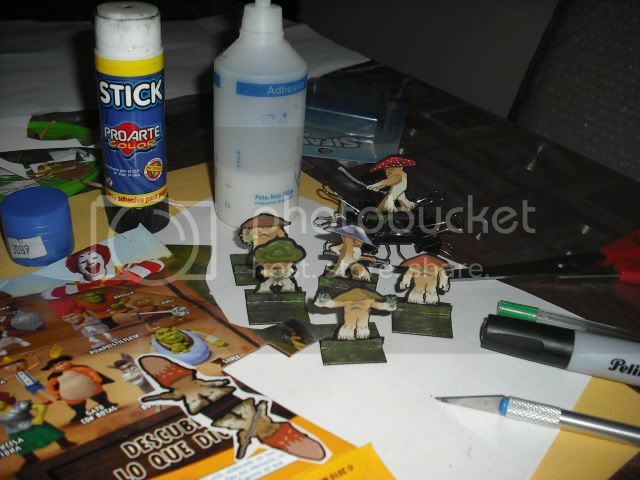 I use Mc donald´s happy meal box to build my minis (that is recycle . I have a question if somebody can ask: All around the world Mc donalds happy meal box is the same at the same time? This in the photo is from Shrek forever and after that was in the last month in Argentina. Was This in other country too?? all these mushroom monsters. Wow, they are georgeous. And cool!!! I don't know about the happy meals, but I am seeing a great number of mushrooms popping up where I live, must be the almost constant rain we received this summer. I took a bunch of pics, I'll post a link to my gallery of backyard fungus soon. yes, squirmydad post the photos and may be your backyard mushrooms will have their own elemantals soon . Is the summer warm in Alaska or it´s cold all the year?